The only local tour operator on Cheow Lan Lake! 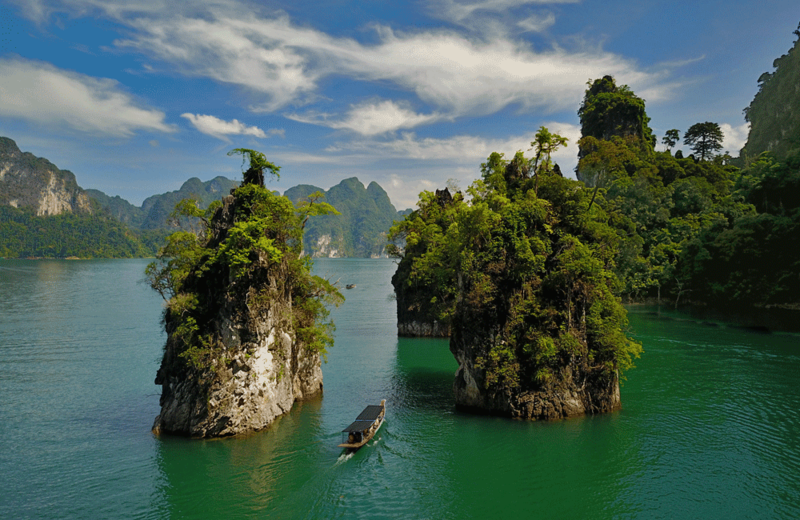 Have a look at some of our most popular tours at Khao Sok Lake! 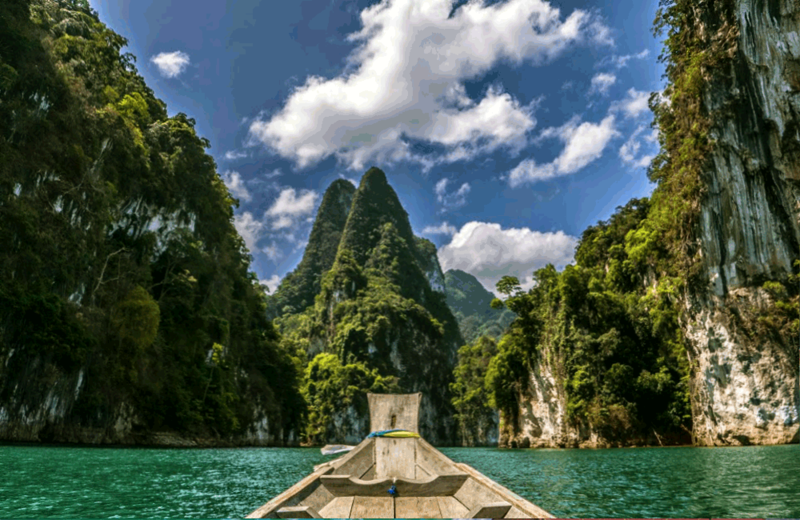 WHO IS KHAO SOK LAKE? We are Khao Sok Lake! 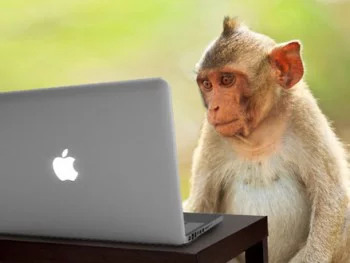 (not Koh Sak!) 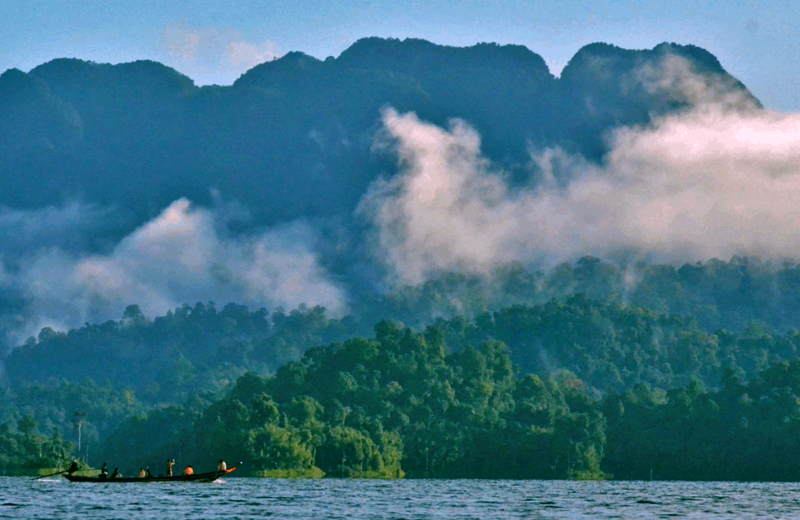 Offering overnight tours on Cheow Lan Lake in Khao Sok National Park, Thailand. 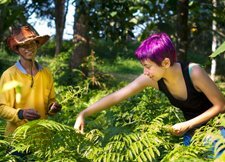 For 8 years we have been the only local tour operator in the area; proud to share this unique destination with the world. 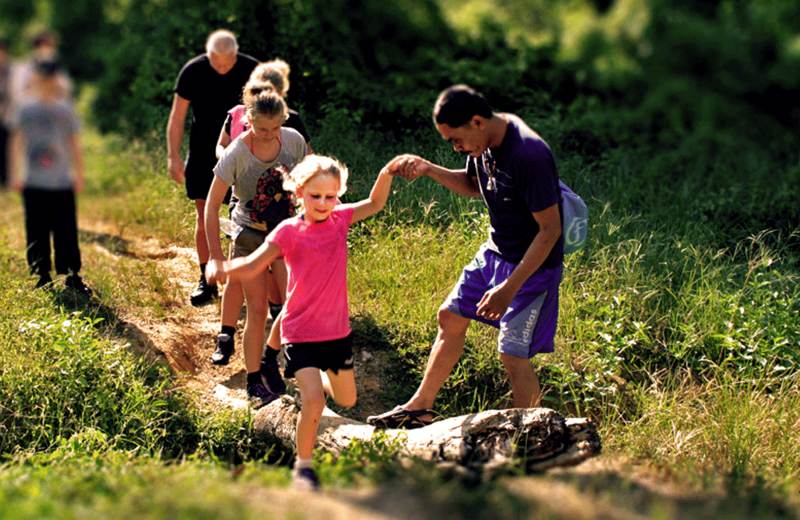 When you book with us you can be sure that you are helping to keep this amazing destination preserved for future generations. 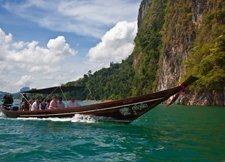 Learn more about our mission, our tours, and the Khao Sok Lake floating bungalows that make this a once in a lifetime experience! 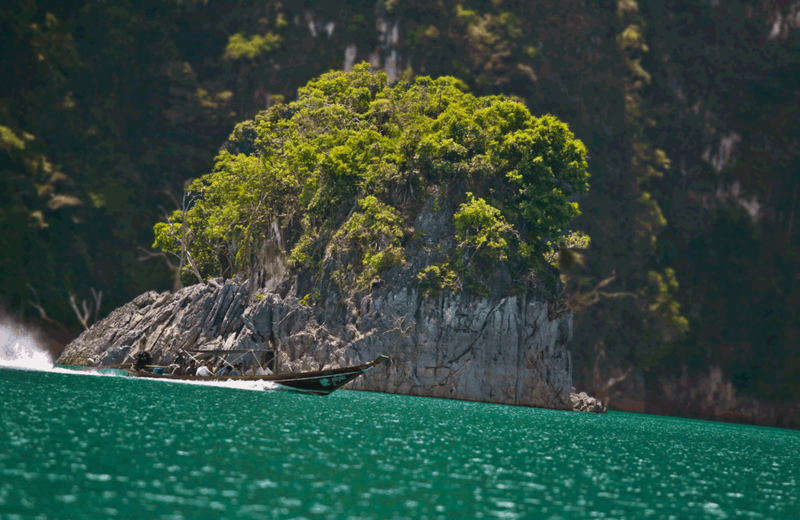 Though we now operate independently, Khao Sok Lake owes our success to the efforts of our home office in Kuraburi. Andaman Discoveries has been a leader in Sustainable Tourism for over 14 years and continues to work in this important field everyday. With the cooperation of our partners in Ban Ta Khun near Cheow Lan Lake we can offer you the opportunity to support the local economy by traveling responsibly. Join us in our efforts and discover these charming floating bungalows of Southern Thailand. 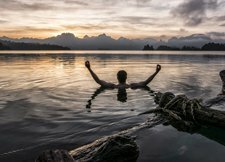 Check out what unique Lake Tours await you at this once in a lifetime destination! 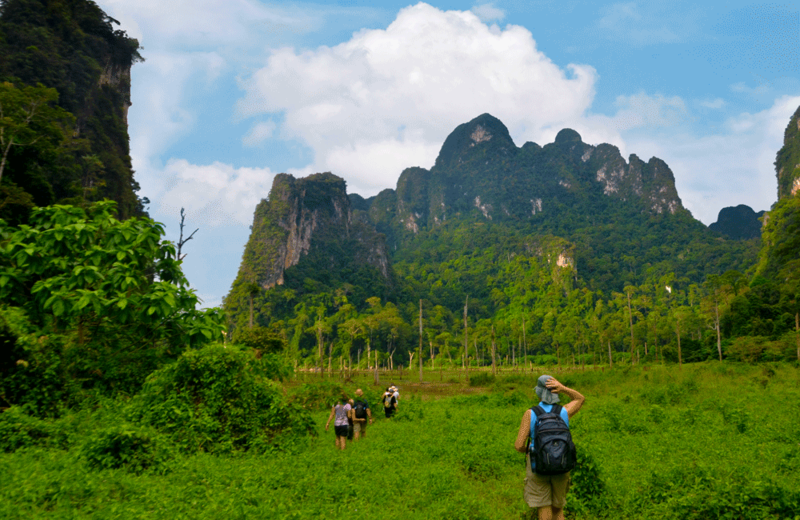 No visit to Southern Thailand is complete without a stop off in Khao Sok National Park. We are conveniently positioned between the travel destinations of Phuket, Krabi, Pang Nga and Koh Samui. 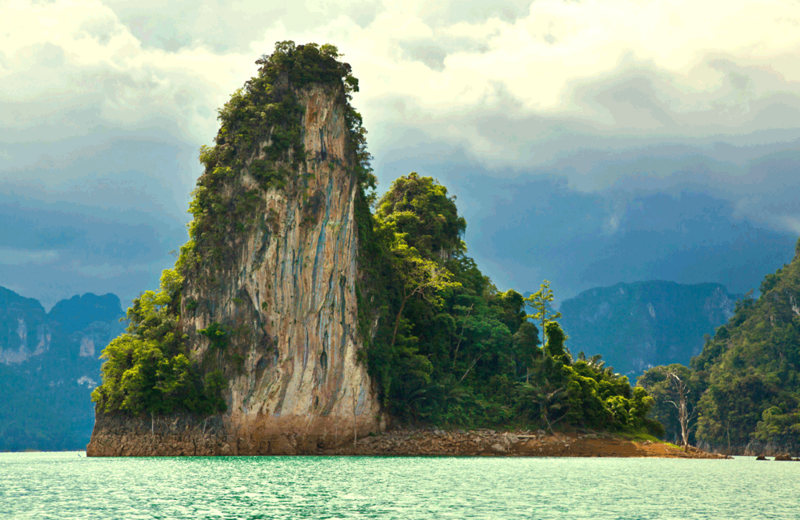 A visit to Cheow Lan Lake is a once-in-a-lifetime experience featuring towering limestone cliffs, breathtaking hiking, ancient jungle, wild elephants and ancient cave explorations at thi unique travel destination!